I am back from my end of the year/Holiday hiatus! And would like to wish you A HAPPY NEW YEAR! See you later 2014, you were good, but I’m glad to see you go! I’m ready for 2015 and all the amazing things it is going to bring! I’m not one for new years resolutions, but I think my goal this year is going to be to focus more on my blog/social media/aspects that go into making Mikey’s In My Kitchen the best it can be. Wish me luck, I’ll need it. But I am excited to tackle some fun new recipes, make some great new blogging friends and hopefully give my website a face-lift! Here are some things I’m obsessing over in the new year. 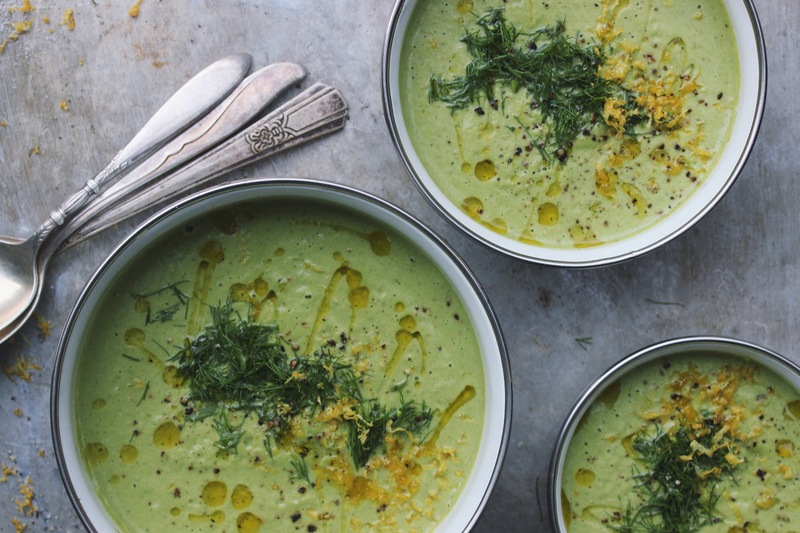 Since we are all trying to be a bit healthier this time of year, I thought this Broccoli Fennel Soup looked like a great recipe to try! 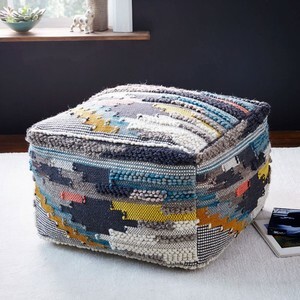 I have been in search of the perfect pouf or ottoman for our back room and I’m thinking this West Elm woven wool pouf is the perfect addition. 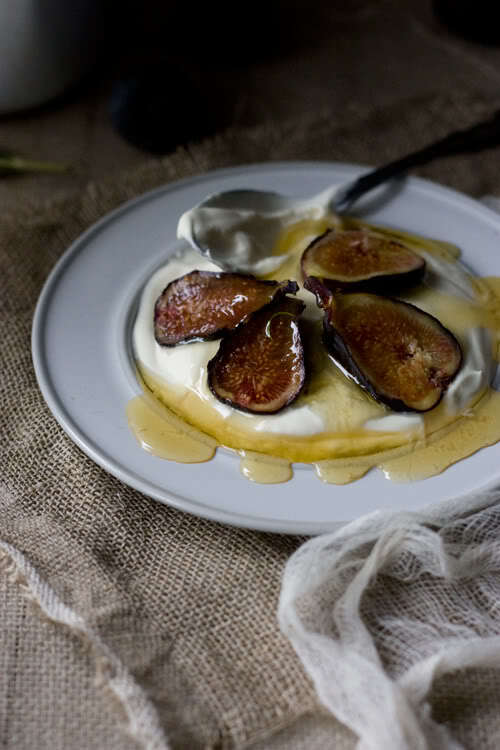 This Mascarpone with Figs and Rosemary Honey looks too pretty to eat…but that has never stopped me before and trust me, there is nothing that could stop me from diving head first into this pile of deliciousness! 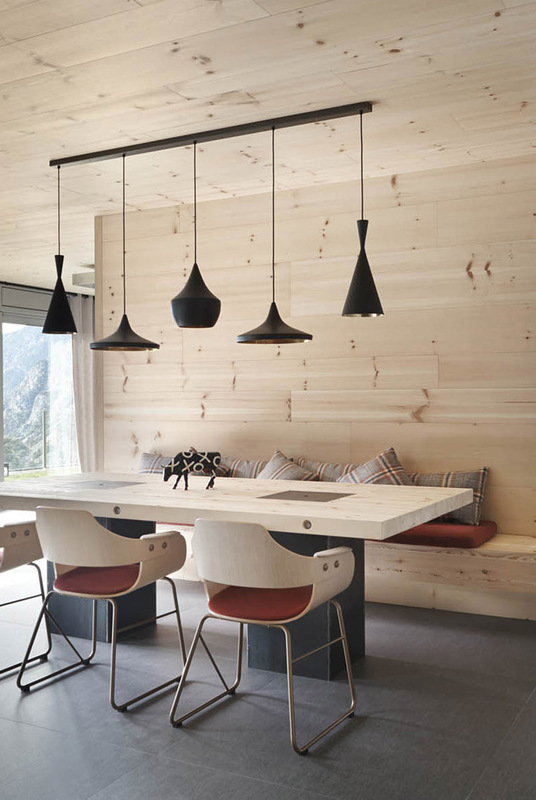 I love the simplicity in the design of this room. The basic bleached wood with an industrial feel. And lastly, I thought I would look towards warmer weather and dreams of sun and the beach and thought this was the cutest little beach outfit ever. The Sabo Skirt website is filled with adorable and fun warm weather clothes that I can’t wait to try! Happy New Year to you and yours Bethany, all the best! Just come across your blog and I love it, very refreshing and inspiring. I love broccoli in soups so will be giving the broccoli fennel soup a go soon!